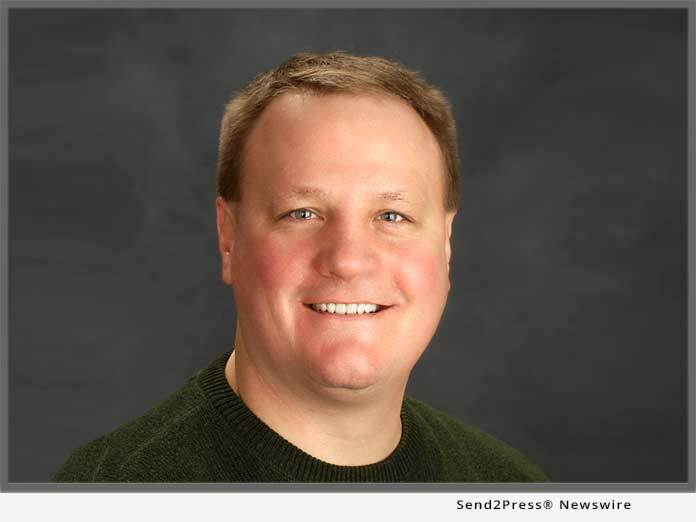 PROVO, Utah, Apr 11, 2019 (SEND2PRESS NEWSWIRE) -- Simplifile, a leading provider of real estate document collaboration and recording technologies for lenders, settlement agents and counties, today announced it has promoted Mark Moats to Vice President of National Accounts. Moats previously served as a Regional Sales Director for Simplifile and has been with the company for nearly 13 years. In his new role, Moats will secure and grow Simplifile's national and large regional settlement agent relationships for e-recording and collaboration services. He will focus on expanding and strengthening the parent relationships with these agents at the national level, helping Simplifile's account managers to maintain and grow relationships on the local level. "Mark's priority is to assure our continued dominance in the e-recording space with an assigned book of business based on parent organization relationships and decision-making," said Simplifile Vice President of Sales Vicki DiPasquale. "As we have seen, there are mergers and acquisitions throughout the country that have created a need for someone who can dedicate their time to creating a business-to-business relationship with these growing companies that is about more than just the price of the next e-recording document." In his role as Regional Sales Director, Moats assisted hundreds of counties and submitters implement e-recording with Simplifile. With more than 20 years' experience in title-related fields, Moats has experience working with Fortune 500 companies at the executive level. Prior to Simplifile, he was the President and Owner of MortgagePro Financial Services, LLC. "I am honored to be working with this group of extremely important and valued customers," Moats said. "I look forward to enhancing the relationships Simplifile has already established with these organizations and helping them understand the full scope of services Simplifile offers so that they can utilize them to their maximum benefit." Simplifile, the nation's largest e-recording network, was founded in 2000 to connect settlement agents and county recorders via its e-recording service. Today Simplifile has broadened its services to include collaboration tools and post-closing visibility for mortgage lenders and settlement agents working together on real estate documents. Through Simplifile, users can securely record, share and track documents, data and fees with ease.